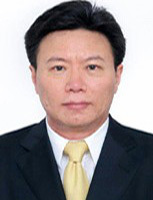 Mr. LI Song was born in Beijing in December 1967. He is a graduate from China Foreign Affairs University. Attaché and Third Secretary, Permanent Mission of the People's Republic of China to the United Nations Office at Geneva and Other International Organizations in Switzerland. 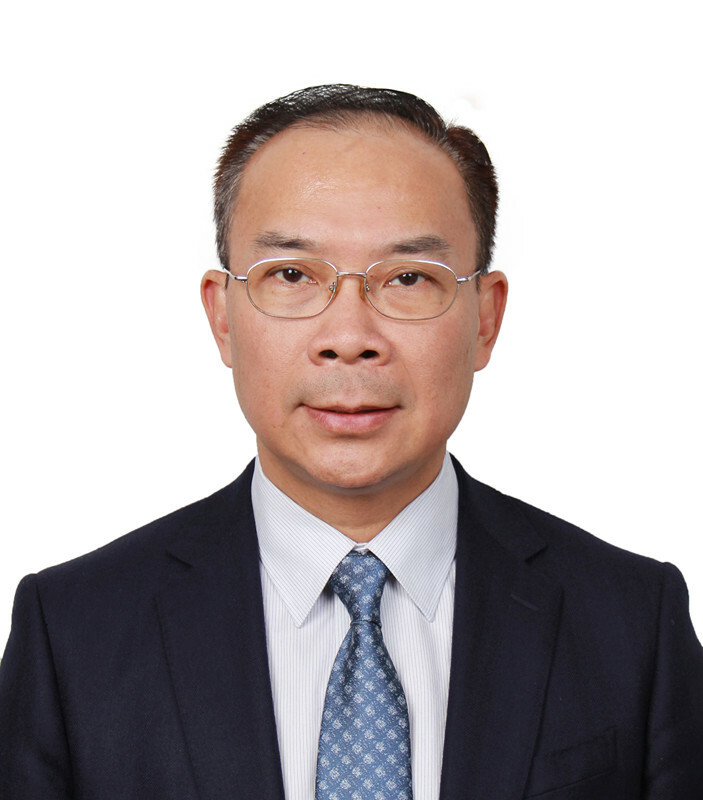 Ambassador Extraordinary and Plenipotentiary for Disarmament Affairs, and Deputy Permanent Representative of the People's Republic of China to the United Nations Office at Geneva and Other International Organizations in Switzerland.